Labor Day is in the rearview mirror, but summer is still here and our calendar of events is as busy as ever. Here are 16 events you won’t want to miss this week in Montgomery County, Pa. The 10th annual Elmwood Park Zoo Oktoberfest is one of the season&apos;s can’t-miss events. Sample beers from 40 breweries, indulge in great food, and experience one-of-a-kind animal encounters during the annual party at Elmwood Park Zoo in Norristown. The event runs from 1 to 4 p.m. on Saturday. Tickets are $45 for member, $49 for non-members. 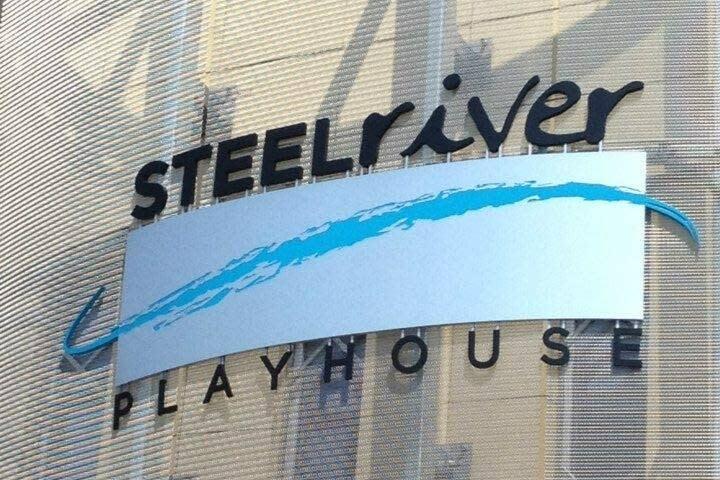 Steel River Playhouse is “Puttin’ on the Ritz” for its 3rd Annual Gala. The Gala is the largest fundraising event of the year for Steel River and includes a VIP cocktail hour and fine dining dinner followed by an open bar, desserts and dancing. The annual Community Day is a celebration of the entire Upper Perkiomen Valley. The day&apos;s events feature a classic car show, live music, craft vendors and great food. Pottstown’s ArtFusion 19464 celebrates the Grand Opening of its new home inside the revitalized Beech Street Factory. The celebration begins Friday night with a buffet dinner and live music. Saturday is Family Day with free fun and games, plus artist demos and facility tours. The Steel City Blues Society presents the 8th Annual Phoenixville Blues Festival on September 9. The all-day event features 10 of the area’s top blues acts taking the stage at Phoenixville’s Reeves Park for this free event. 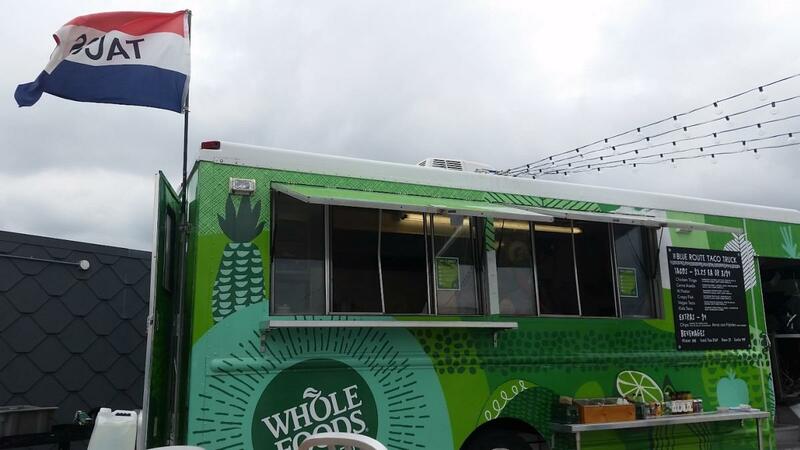 Whole Foods Market Plymouth Meeting is throwing a rooftop party this Friday night, and the whole family is invited. Light Up the Night features a kids dance party with a guest DJ, happy hour specials at the taco truck, and glow necklaces, bracelets and accessories for the kids. Proceeds benefit the Whole Kids Foundation. Hosting wines and brews from across the country, the Summer Winedown Fest at the Greater Philadelphia Expo Center takes place in three sessions. Distilleries, breweries and wineries will be serving one-ounce pours into complimentary souvenir stemless glasses. Tickets are $15 in advance, $20 at the door. 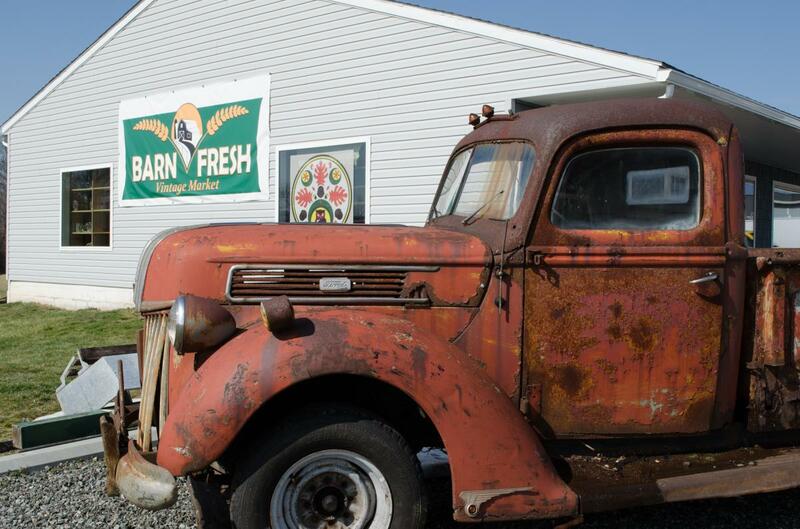 Now through Friday, Barn Fresh Vintage Market is celebrating its fourth anniversary with specials and discounts. Stop by and browse through more than 30 vendors and enjoy refreshments while you shop. Graeme Park explores Life in William Penn’s Woods on Thursday evening. 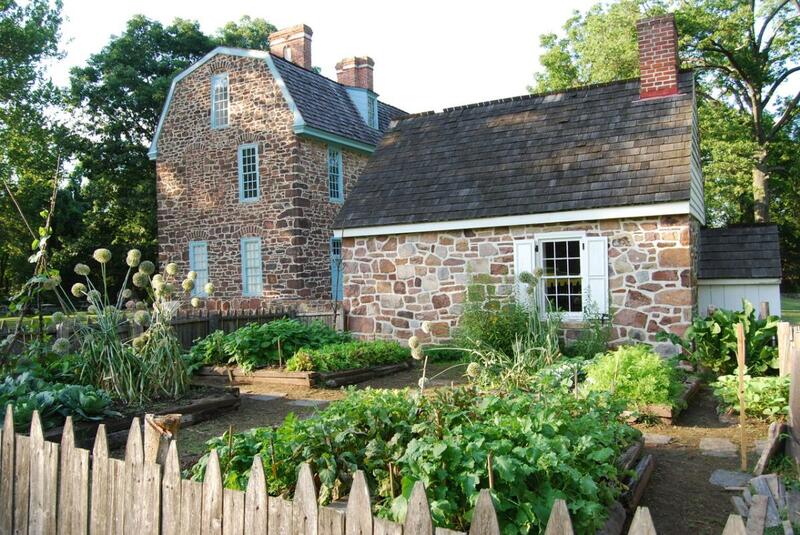 The event features a guided walk where visitors will learn about the plants and trees found on the grounds and discover how they were used by the Graeme family in Colonial America. Eastern State Penitentiary opens its doors for free on Friday evening. Free Museum Night admission includes “The Voices of Eastern State" Audio Tour narrated by actor Steve Buscemi, Hands-On History interactive experiences, history exhibits, and artist installations. Nathan Fielder is coming to the Keswick Theatre on Saturday to give a sneak peek of the new season of Comedy Central’s hit show Nathan for You. Catch a preview screening followed by a Q&A discussion with the host. The historic theater organ takes center stage in Sunday’s special concert event at the Colonial Theatre in Phoenxiville. Lew Williams is an accomplished organist, performing concerts across the United States and Europe. This week, he makes his debut on the Colonial’s historic Wurlitzer Theatre Organ. The King of Prussia Bridal Show presented by Bouche Productions is one of the area’s largest bridal events. More than 60 local vendors will be on hand to greet brides-to-be and their guests. The day also includes a runway fashion show, planning tips, wedding cake tastings, cocktails and more. 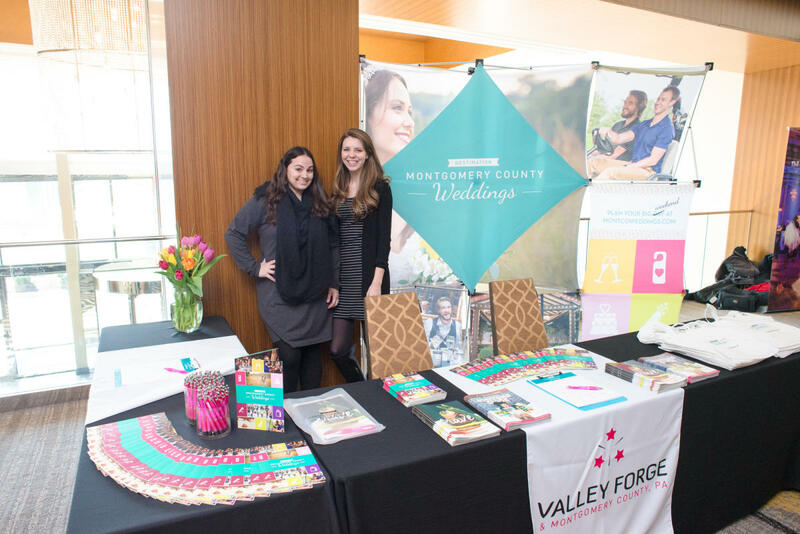 Be sure to stop by the Destination Montgomery County Weddings booth to learn about the free services available to help you plan your big weekend. Peddler’s Village in nearby Bucks County hosts its Autumn Wedding Show this Sunday. Guests are encouraged to stroll the grounds of the village; enjoy complimentary hors d’oeuvres, drinks, dessert and wedding cake; and browse the latest wedding fashions. Tony Braithwaite returns to the Act II stage for a brand new one-man show. Which Reminds Me combines stand-up, storytelling, songs and video as Braithwaite recounts his favorite theater stories. Performances are at 8 p.m. Wednesday through Saturday with 2 p.m. matinees on Wednesday and Sunday. Closing Week: Murder. Mystery. Side-splitting comedy. It all comes together during the Dramateurs at the Barn performance of Curtains. Set in 1959 Boston, this musical whodunit follows Lt. Frank Cioffi as he investigates the death of the untalented star of the pre-broadway show Robbin’ Hood of the Old West. Performances are Friday and Saturday at 8 p.m.